GENTEXT/REMARKS/1. Purpose. To announce the Marine Corps 3rd annual Commandant of the Marine Corps (CMC) sponsored poster contest in recognition of Sexual Assault Awareness and Prevention Month (SAAPM) in April 2018. The winning designs will receive special commendation/appreciation from the CMC. 2. Background. In April 2018, the Department of Defense will mark its 14th annual observance of SAAPM with the ongoing theme “Protecting Our People Protects Our Mission.” This theme emphasizes every Service Member, regardless of rank, can encourage behaviors that foster a climate of dignity and respect, and in doing so, help ensure our readiness to complete the mission. 3.A. A Certificate of Commendation and Challenge Coin (top winner) or Letter of Appreciation from the CMC (runners-up). 3.B. Design featured on HQMC-level social media pages, such as Facebook, Twitter, and Instagram (top winner). HQMC SAPR also reserves the right to use the runners-up on social media. 3.C. Designs featured on the Marine Corps Community Services Forward website. 3.D. Designs featured on HQMC SAPR products published Marine Corps-wide such as the SAPR Monthly Snapshot and SAAPM Toolkit. 4. Sexual Assault Response Coordinators (SARC) are encouraged to host local poster contests and organize local awards and recognition efforts for participation and top entrants in their area of responsibility. SARCs should then submit all designs from the local contests and release forms to HQMC SAPR by 30 April 2018 to lindsay.reed@usmc.mil. All directions and required forms are posted at https:(slash)(slash)ehqmc.usmc.mil/sites/family/mfb/SitePages/SAAPM2018.aspx. 5. If the local SARC is hosting a poster contest, interested Marines and attached Service Members should submit their posters directly to the SARC. If the local SARC is not hosting a poster contest, Marines and Service Members can submit their designs (with command endorsement) and release forms directly to HQMC SAPR by 30 April 2018 to lindsay.reed@usmc.mil. All directions and required forms are posted at the SharePoint site listed above. 6. Winners will be selected May 2018. 7. The SharePoint site listed above is accessible to anyone with an eHQMC SharePoint Account. To obtain an account, navigate to www.thegearlocker.org and follow the directions under “Create a New Account.” You will receive a confirmation email when the account is created. 8. 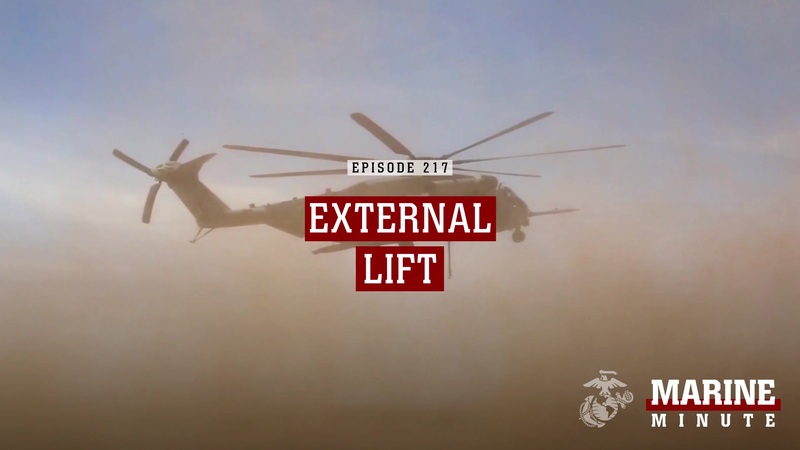 This MARADMIN is applicable to the Marine Corps Total Force. 9. This MARADMIN is cancelled 1 June 2018.